We delight in planning travel in Croatia as unique as each traveler who makes the journey so feel free to contact us with your specific requests! Designing a travel experience to best match your idea of a perfect vacation is our favorite challenge! Well established in Croatia (and Slovenia, Montenegro and Bosnia and Hercegovina) we can design multi-day journeys highlighting your particular interests, such as culinary traditions or Croatia's UNESCO heritage, but we can also organize trips to give you a certain feeling – adventure, relaxation, quality time for family or business partners. Just let us know of your preferences and we’ll take care of the rest! We take great pleasure in creating travels which reflect you and your wishes – custom tailored, designed through our work together, and flawless in execution. Over the past decade, our professional network has outgrown our immediate travel work, hence we can organize many more things than you find listed here. Unique vintages, archaeology, secret coves or finding long-lost relatives and friends - however particular your interests may be, we’ll make sure to infuse your Croatian visit with all that you are passionate about. 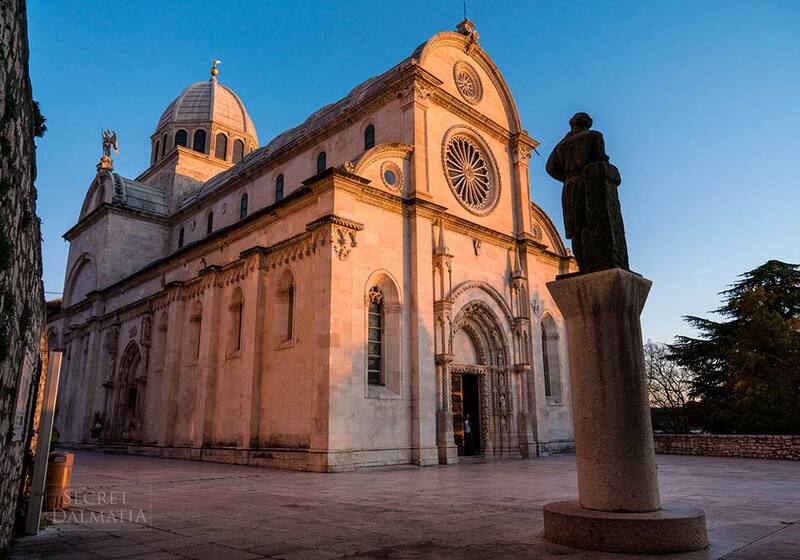 For inspiration, review our Signature Tours which highlight the best of Croatia. The Testimonials of our past guests provide insight into their travels, and should you wish to get more details, please let us know to provide you with their contacts. Travelling with Secret Dalmatia is like having a friend who watches over you, determined to provide you with a wholesome and unique experience. If you want us to discuss the program over phone or Skype, please let us know when would be the best time to call you or call us toll-free (US and Canada) at (855) 236-5692. 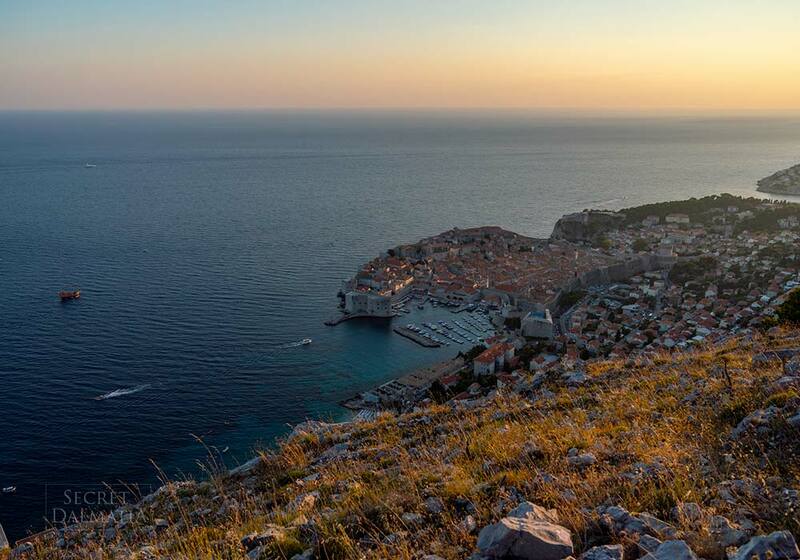 Accommodation comes as diverse as landscapes in Croatia. 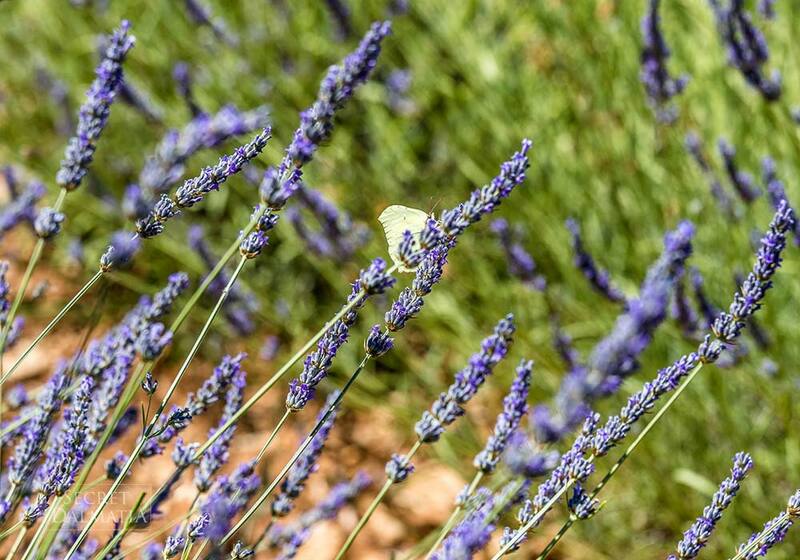 From idyllic homestays and traditional country estates to boutique hotels and luxury 5 star lodging, each one of our favorites has been carefully selected! WINE & FOOD ARE VERY IMPORTANT TO US! Food and wine are integral to Croatian everyday culture, both in leisure and business. From simple local restaurants and exquisite culinary exploits, to cooking with Dalmatian chefs and local culinary enthusiasts at their homes, take your pick. 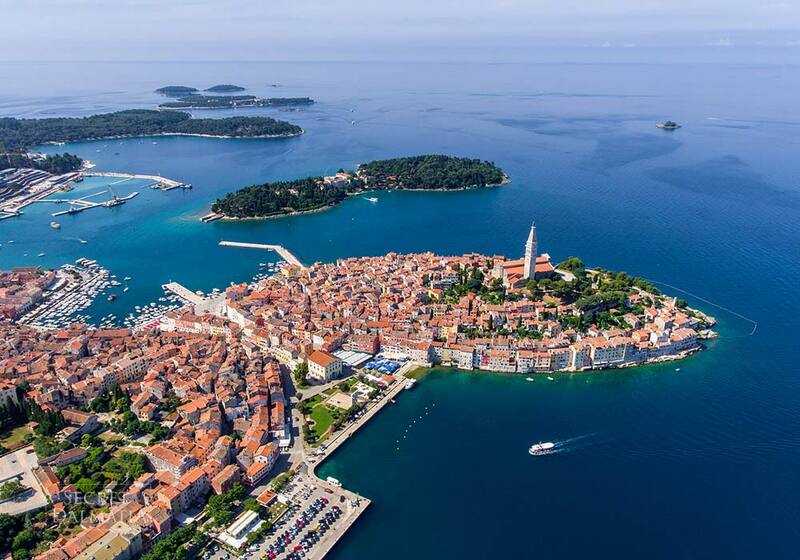 Enjoy access to a number of tours run exclusively by us, taking you to Croatia's less-known treasures on Adriatic islands or in the Dalmatian hinterland. Peek behind the closed doors and meet unique locals throughout your journey. From exclusive private transfers to local ferries, choose the form of transportation which suits you best. 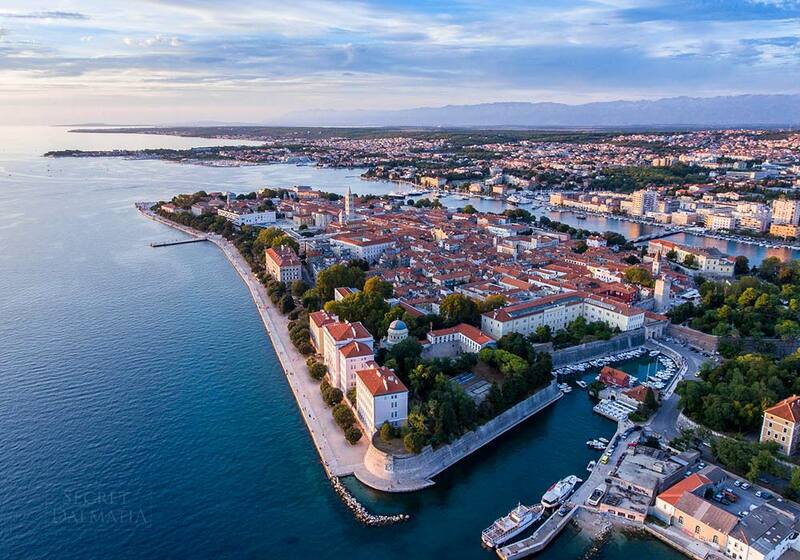 Sailboats and motor yachts to enjoy the Adriatic, hydroplanes for quick connections and unique bird's-eye views, bicycles and jeeps for off-the-beaten path experiences.